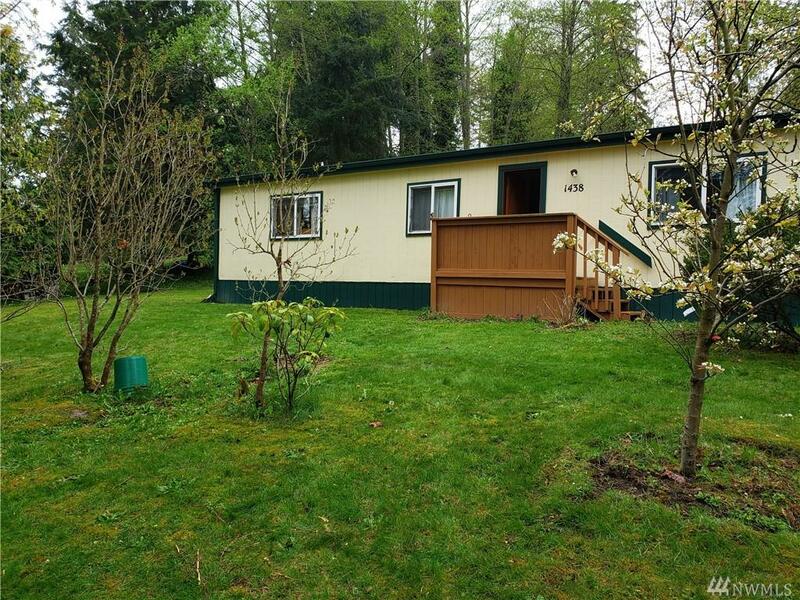 Lost lake home priced to sell! 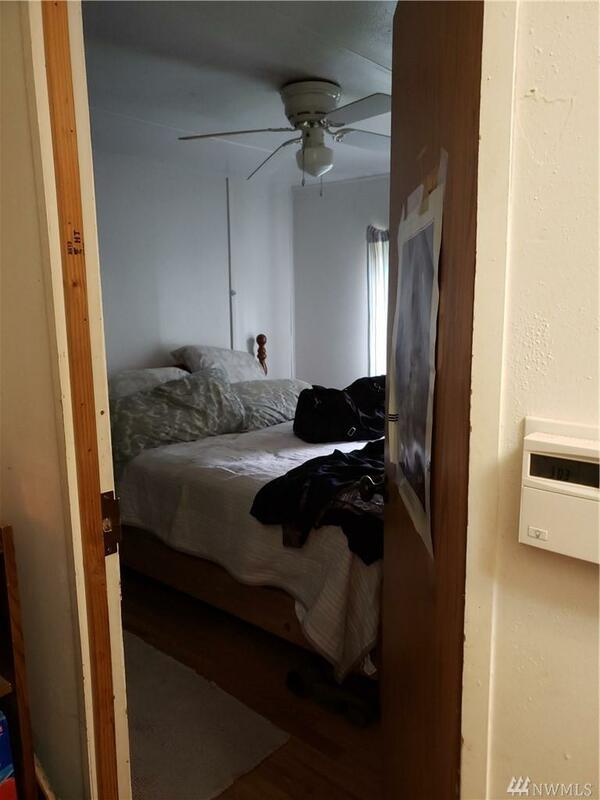 Come check out the 2 bed 2 bath with den. 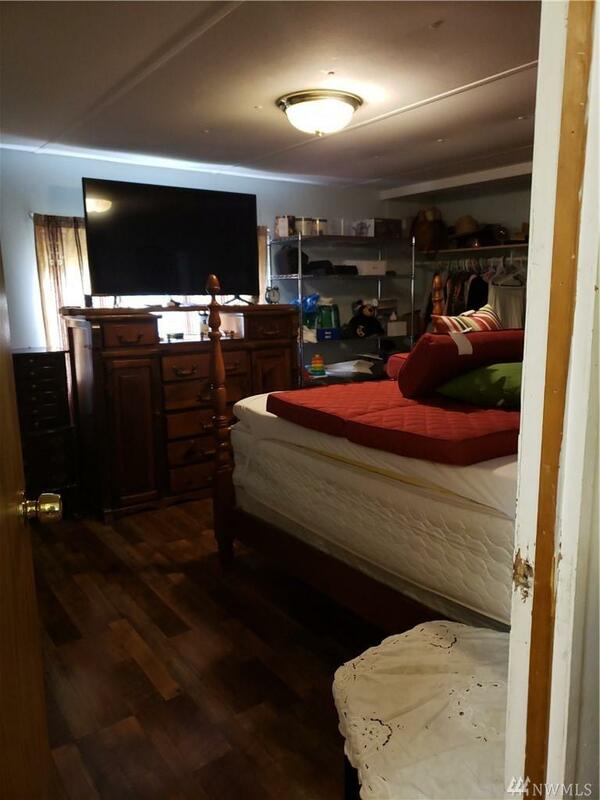 Owner started with updating floors and plumbing. 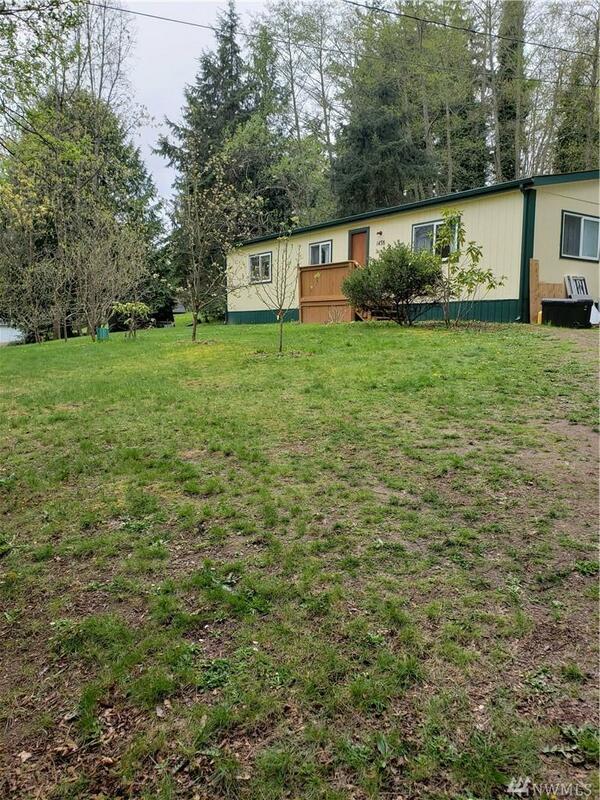 Lots of room to grow with this one sitting on a double lot with fruit trees and fire pit. Enjoy all the extras of living in the lost lake community with pool and a stocked lake for fishing or swimming. Opportunity knocks at the door with this one!